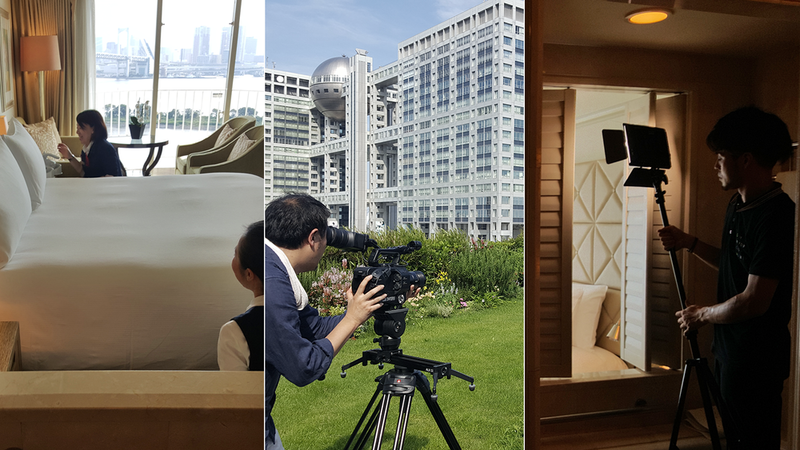 We are excited to be working with Hilton Tokyo Odaiba to produce a world-class suite of creative multimedia. 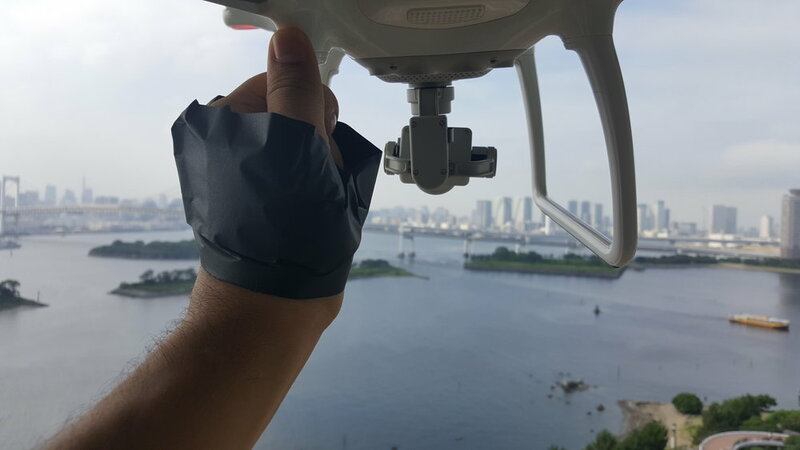 With the strong brand, positioning, and clarity of market that Hilton Tokyo Odaiba enjoys, we are excited to be advancing the quality and quantity of their mobile, social and multimedia contents. By creating new base media that can be utilized in web, social, and mobile for both lead-generation and conversion, we are laying the foundations for more effective digital communications. 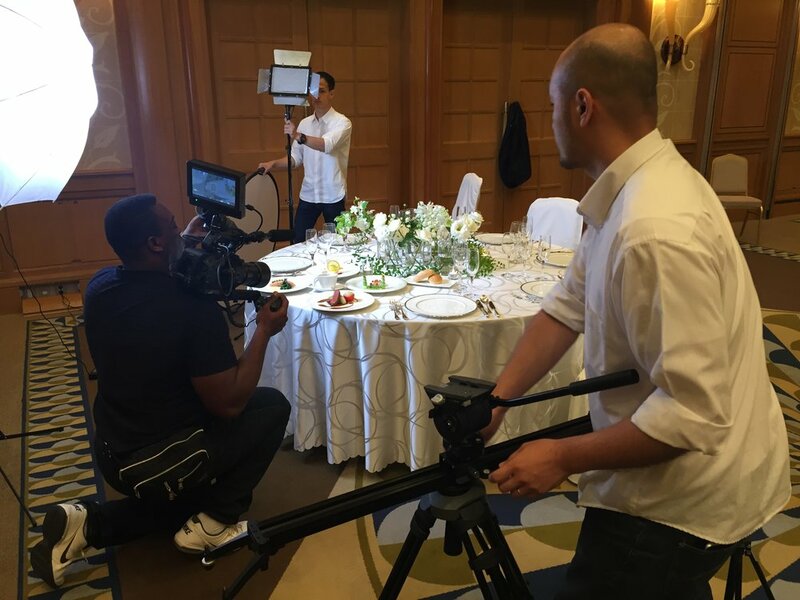 "We have been delighted to work with Maikai on various video and content productions that have been integrated into mobile – assisting us in our digital marketing strategies. Their production has shown the hotel in a brand new light!" 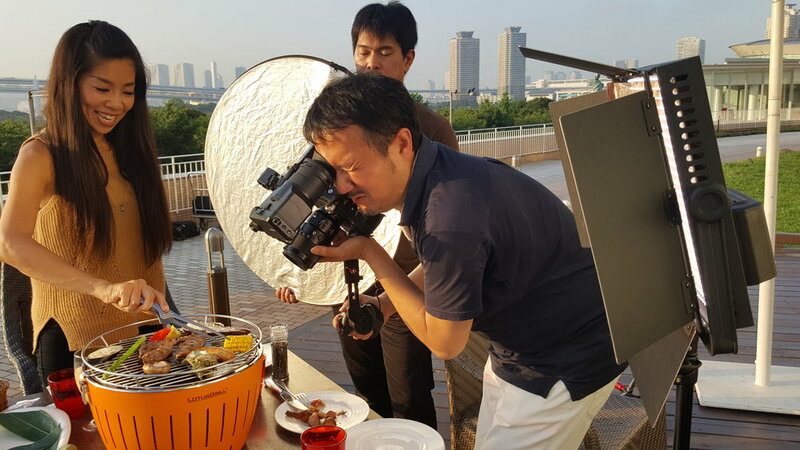 Shooting 4K video on location at Hilton Tokyo Odaiba. Behind the scenes shooting property facilities and rooms. Setting a wedding fair shot in one of Hilton Tokyo Odaiba's many banquet rooms. Shooting a sunset dining scene on the patio of Sakura. Capturing a sunset timelapse from the balcony of a suite room. 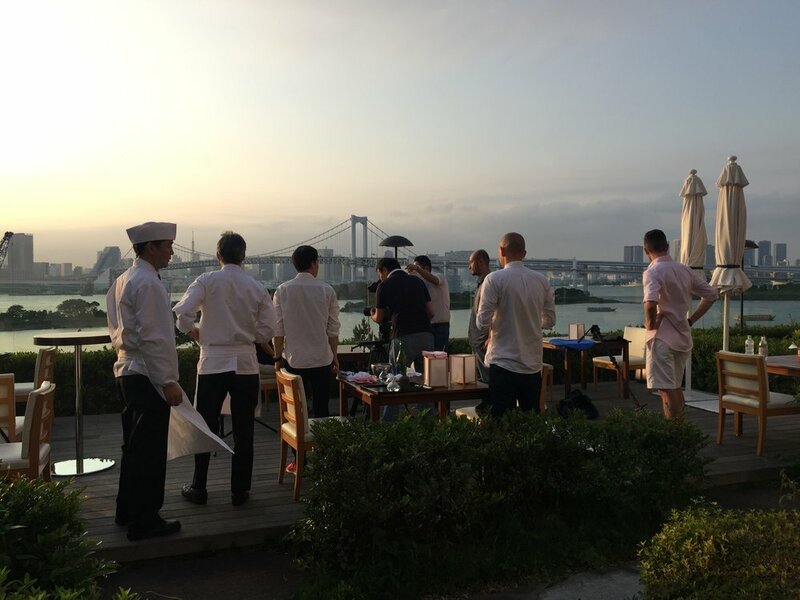 Maikai's custom enterprise mobile application for Hilton Tokyo Odaiba. • At the concierge to improve guest experience. • At the front desk to provide timely upsells. • By MICE salespeople to more quickly communicate with clients. • By Wedding salespeople to add a personal touch to the process. • By marketing executives to manage lead generation campaigns. Showing off the Hilton Tokyo Odaiba mobile app near front desk.